Well, Gamescom 2018 just got infinitely more exciting. 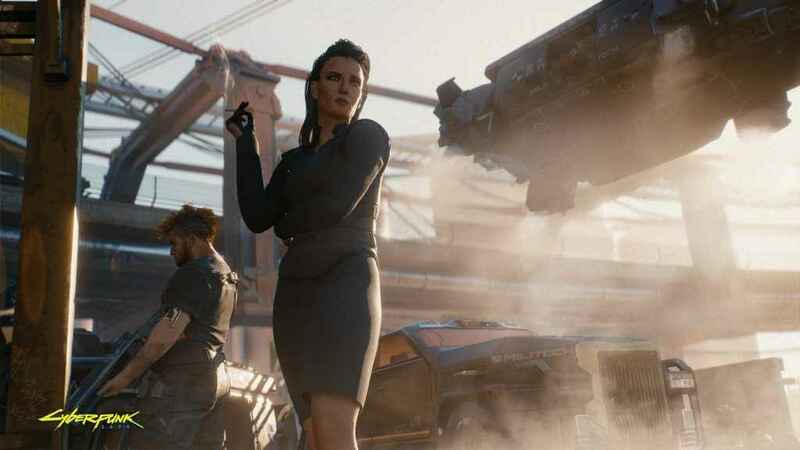 A Tweet, published a few minutes ago, has revealed that CD Projekt Red will be providing a Cyberpunk 2077 update tomorrow at some point during day one of this year’s show. No new images or trailers accompany the post. However, simply knowing we’re mere hours away from another potentially revelatory reveal has got our hype metres going berserk. Although CD Projekt Red hasn’t provided much in the way of precise details, it seems likely we’ll get something a bit more substantial than we did at E3. The trailer was brilliant and everything. I mean, just look at it; it oozes style and originality. But, aside from a private, behind-closed-doors demonstration (admittance to which was restricted to a handful of the world’s biggest industry publications) proper in-game footage was non-existent. Hopefully, that will change tomorrow with the latest Cyberpunk 2077 update. I’d personally love to see how combat and Night City itself looks from a first-person perspective. A fleeting glimpse of the progression systems and dialogue trees wouldn’t go amiss, while it’d also be interesting to learn a bit more about the world of Cyberpunk 2077 itself. Particularly as I’ve never played the original table top board game before. Something, I imagine, I have in common with many others. However, given that Cyberpunk 2077 is still very much in the pre-alpha phase of development as of June 2018, a release window, let alone an exact date, seems highly improbable. Especially when you consider its August 2018 and we’re still waiting for Thronebreaker – Gwent: The Witcher Card Game’s single-player offering – to arrive. Not that I’m bitter or anything.